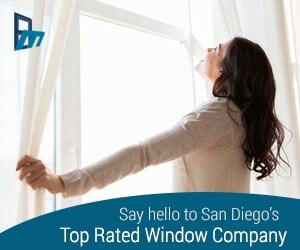 Do a quick online search for “replacement window companies in San Diego.” You’ll be presented with many, many results. 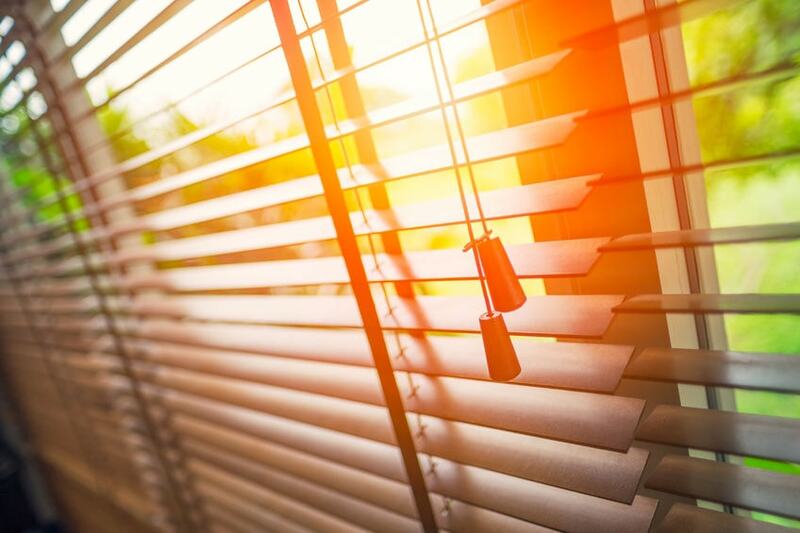 For consumers, this means there are a lot of options, but for those in the replacement window industry in San Diego, this means there is a lot of competition. San Diego replacement window companies have to decide how they’re going to compete for the limited amount of business from their San Diego customers. Some have chosen to offer the lowest prices, while others hire aggressive salespeople. Still others dominate the airwaves and local television stations with ads. BM Windows in San Diego has taken a much different approach. Early on in the company’s history, owner Michal Bohm decided that he would focus on the customer. Now, many companies say they are customer service oriented, but they have very little to show for those claims. BM Windows’s website, however, is a prime example of how they are truly customer-focused. 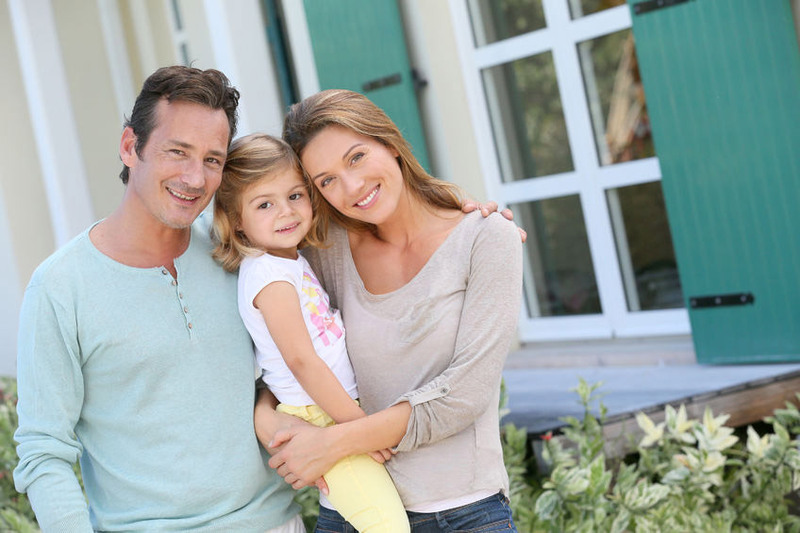 On their website, BM Windows has multiple resources for San Diego homeowners who are new to the process of buying replacement windows and doors. 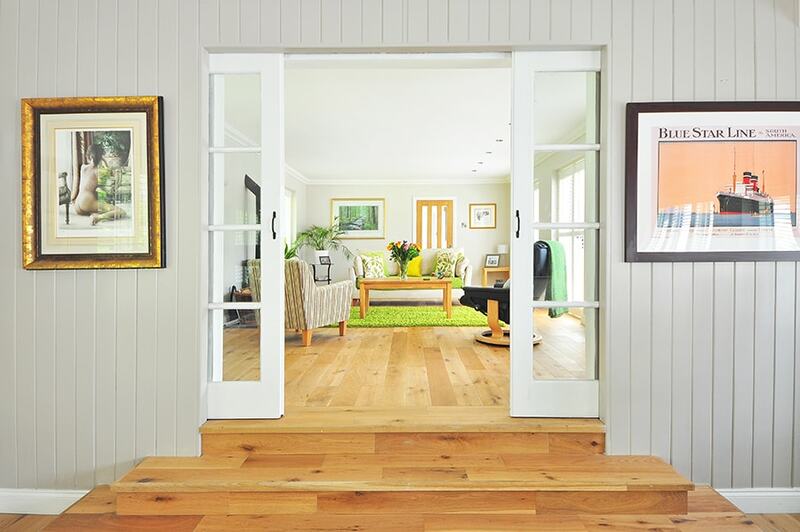 For example, they have written and published an e-book titled, A Homeowner’s Guide to Buying Replacement Windows, which walks people through the entire process from beginning to end, and answers commonly-asked questions. They have also put together an extensive glossary of window terms so customers can learn the “language” of replacement windows before they begin meeting with San Diego replacement window companies. In addition, BM Windows’s approach to sales is also very customer-centric. When a member from their sales team goes into the home of a potential customer, their goal is to educate the customer about replacement windows, not to just “close the deal.” They don’t use any of the high-pressure sales tactics that are all too common in the window replacement industry. Rather, they let customers take their time in making purchasing decisions. 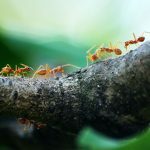 They help customers choose the products that will work best in their homes and don’t push them toward expensive options or features they don’t need or want. If BM Windows’s customer reviews are any indication, their approach is working! Customer after customer leaves glowing reviews on sites like Yelp and Angie’s List about their positive experiences working with BM Windows for replacement windows and doors. They have more than 120 five-star reviews on Yelp and an “A” rating on Angie’s List, making them one of the most recommended replacement window and door companies in San Diego. They were recently given the “2017 Best in Customer Service Award” by Window & Door Consumer, an online resource for San Diego residents looking to learn more about replacement windows and doors. In 2015, they were named a “Dealer of the Year for Excellence in Customer Service” by Window & Door Magazine, a leading industry publication. Even as their business grows, BM Windows maintains their focus on the customer, training everyone in the company—from the receptionist to the window and door installers—in customer service. Good customer service is not a new or revolutionary concept, but it can sometime feel like a lost art. It’s good to know there are still companies like BM Windows around who know what it means to put the customer first.